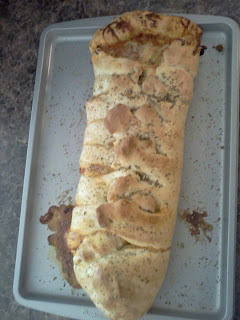 Thanks to Busy Mommy for this awesome recipe for Pizza Braid. 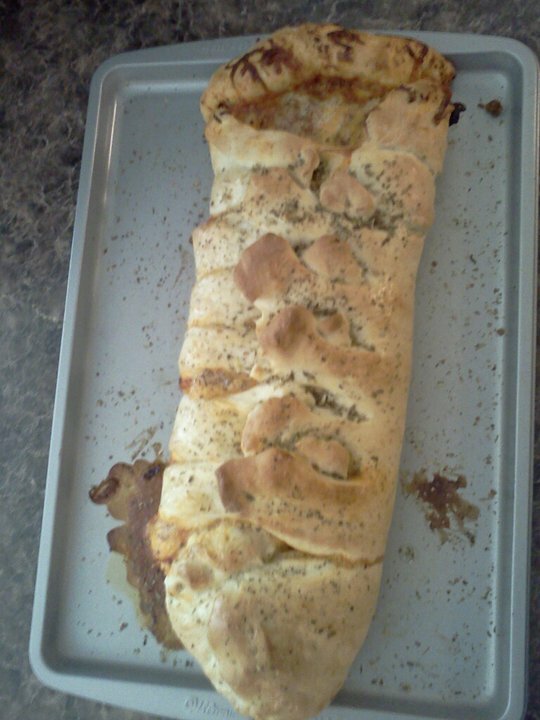 I am always looking for simple and fun but yet yummy recipes and this was was all of that. yes, I have to work on mastering the braid! Dropping in from the Thursday (Almost Friday!) Blog Hop. I am now following your blog and would love a follow back!